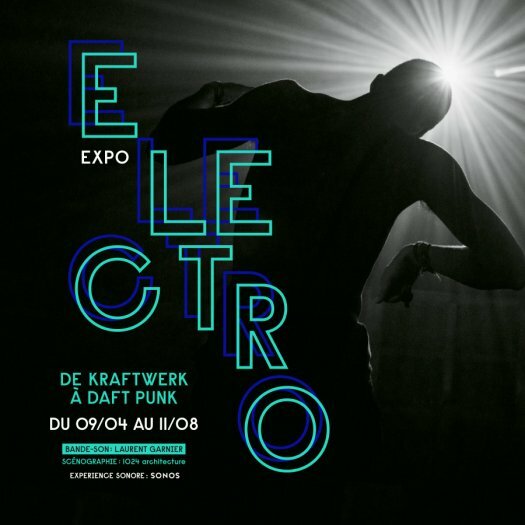 The exhibition Electro from Kraftwerk to Daft Punk will be held at the Philharmonie Paris. This temporary exhibition that will take place in the exhibition space at the Philharmonie Paris retraces the debuts of electronic music from the 60s' until the 21st century. From Sauerkraut rock "choucroute" to the French touch, Electro presents a plethora of pioneers of electro music such as Robert Moog, Jean-Michel Jarre or Juan Atkins. Laurent Garnier has been specially appointed to create the soundtrack for this exhibition, the music which will accompany the visitor at the Philharmonie de Paris during the exhibition recalls the history of electronic music.